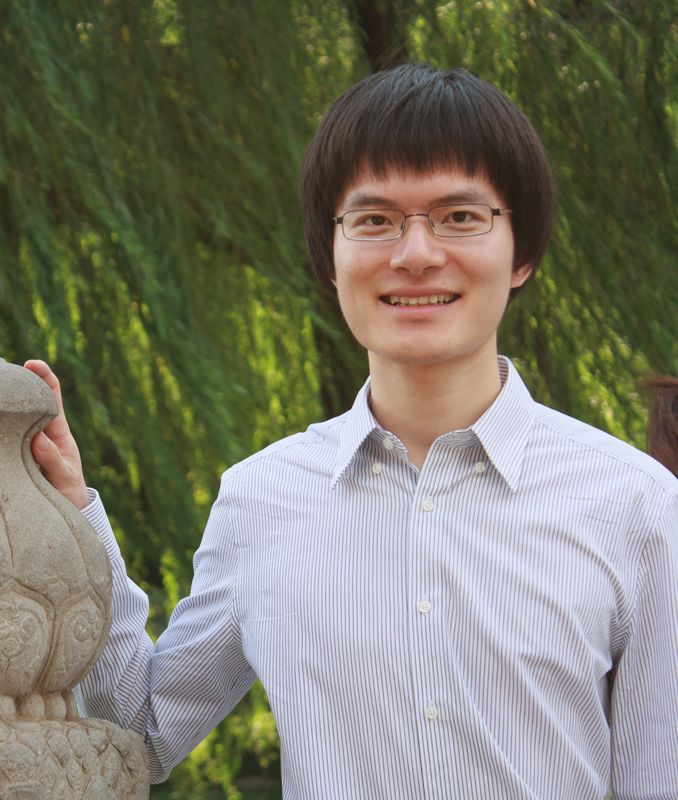 Simion Filip and Tony Yue Yu have been awarded Clay Research Fellowships. Simion and Tony were selected for their research achievements and their potential to become leaders in research mathematics. Each has been appointed for a term of five years.